The UK’s Syrian Vulnerable Persons Resettlement Scheme (VPRS) will no longer exclude non-Syrians living in Syria who are in need of resettlement. 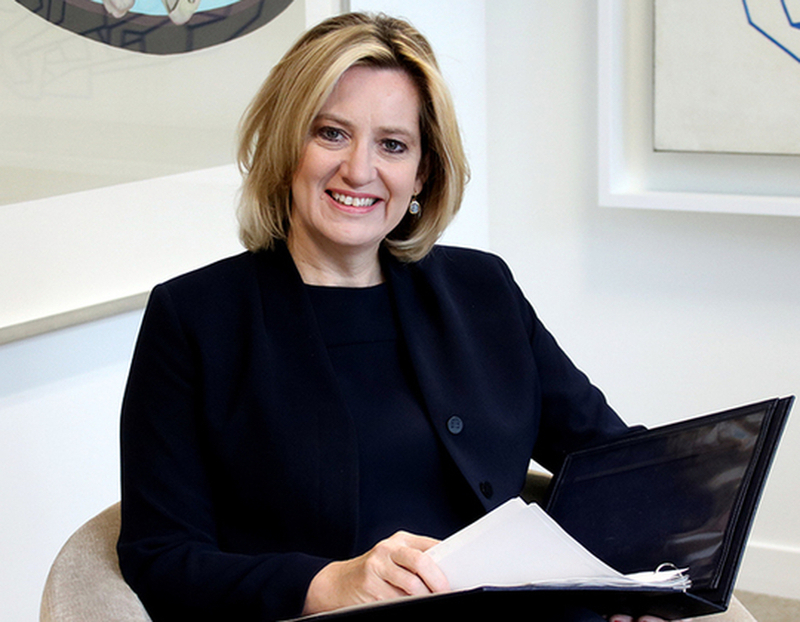 Home Secretary Amber Rudd announced to Parliament that the scheme will be expanded to include refugees of all nationalities who have fled the conflict in Syria to neighbouring countries. In 2015 the government committed to resettle 20,000 Syrian refugees from the Middle East and North Africa Region (MENA) by 2020. So far more than 7,000 Syrians have arrived in the UK through the scheme. Ms Rudd said: “It is vitally important that we focus our support on the most vulnerable refugees in the region who have fled the atrocities in Syria, whatever their nationality. She promised that they’ll continue to work with local authorities and the UN Refugee Agency (UNHCR) for the success of the scheme. The government partners with the UNHCR on the Syrian VPRS to identify the most vulnerable refugees from the areas surrounding Syria, for resettlement in the UK. Refugee Council said the announcement acknowledged that refugees who arrive through resettlement are able to get to the UK more safely and directly than the majority of refugees, who are forced to risk the dangers of an irregular journey. The lack of safe and legal routes means that many of those fleeing conflict, including those seeking to join family members in safe countries, have no choice but to turn to smugglers to assist their flight. The UK has a refugee family reunion policy but it is very limited in its criteria, resulting in close family members being forced to choose between living separately and making dangerous journeys to reunite, Refugee Council said. The organization is calling for an expansion of the eligibility criteria and for a long-term commitment, beyond the one announced in 2015, to resettle refugees from around the world. He added: “The harm caused by the bitter Syrian conflict does not discriminate on the basis of nationality and neither should our humanitarian response.